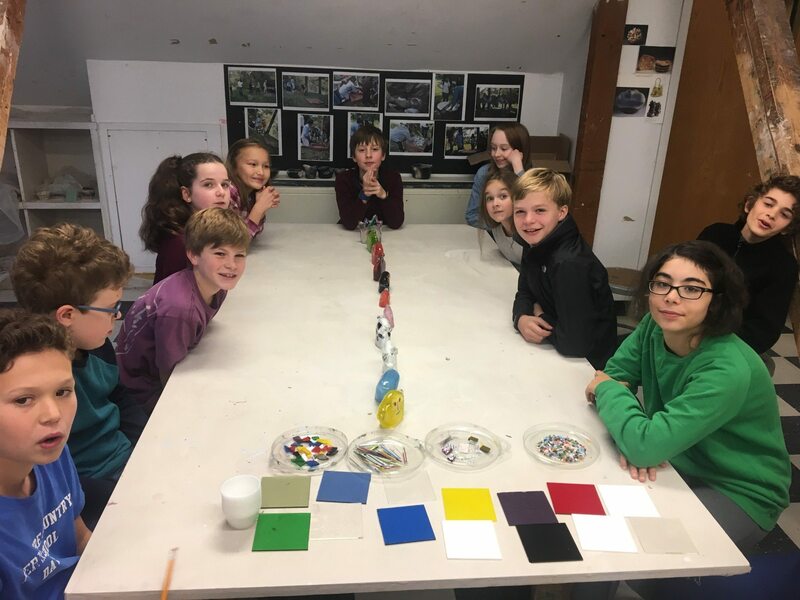 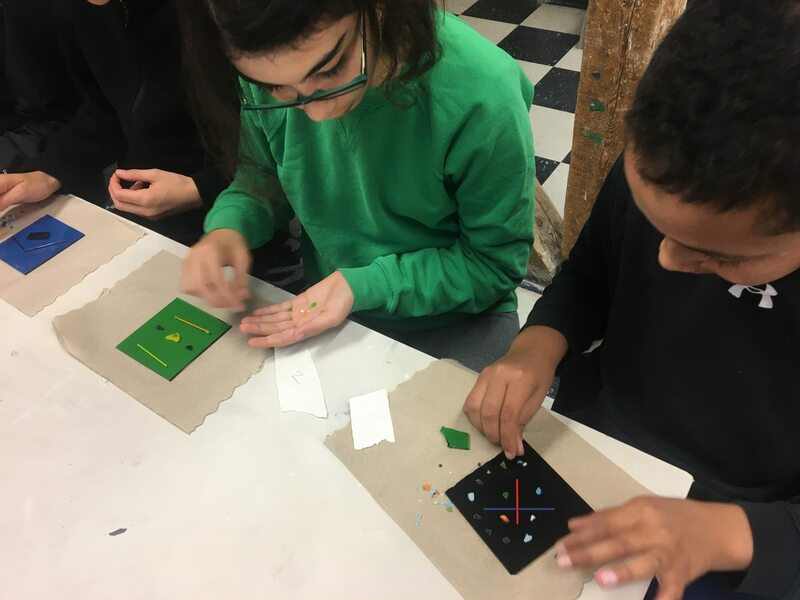 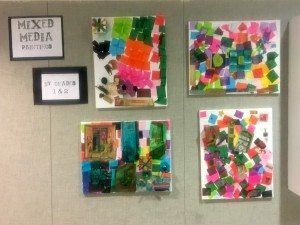 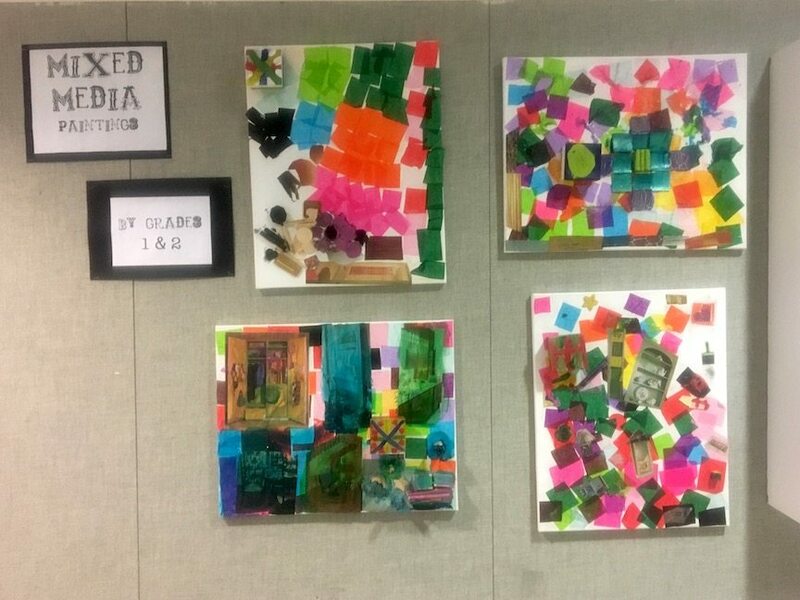 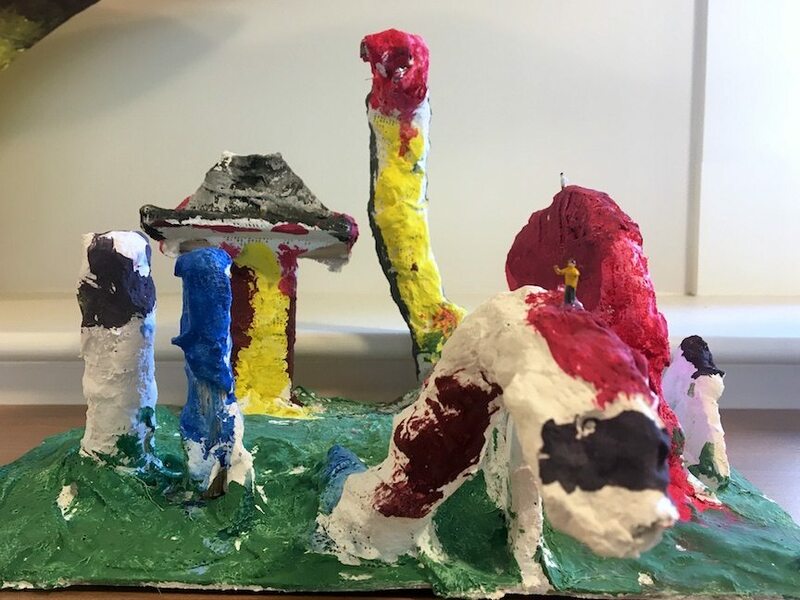 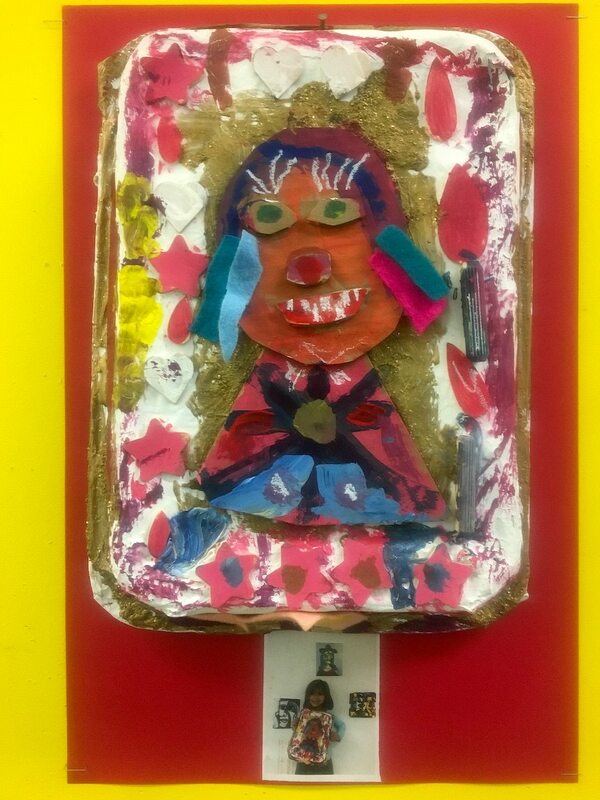 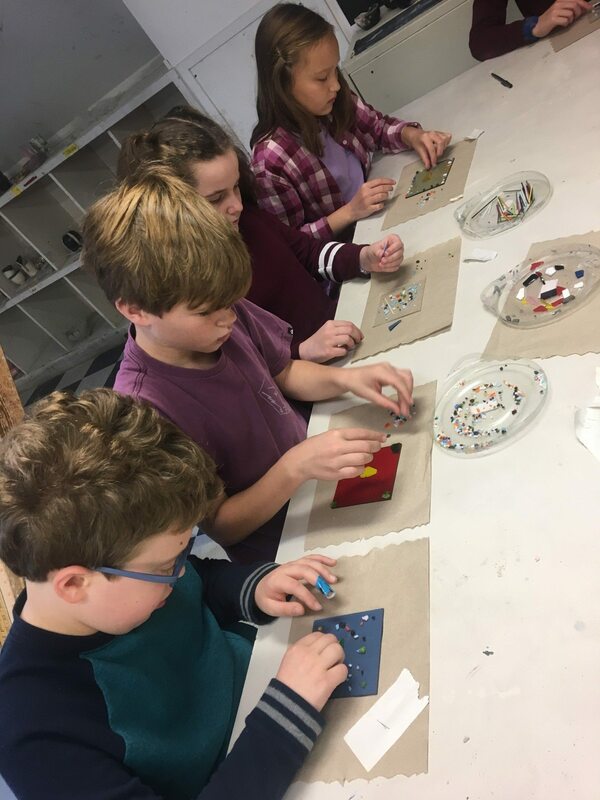 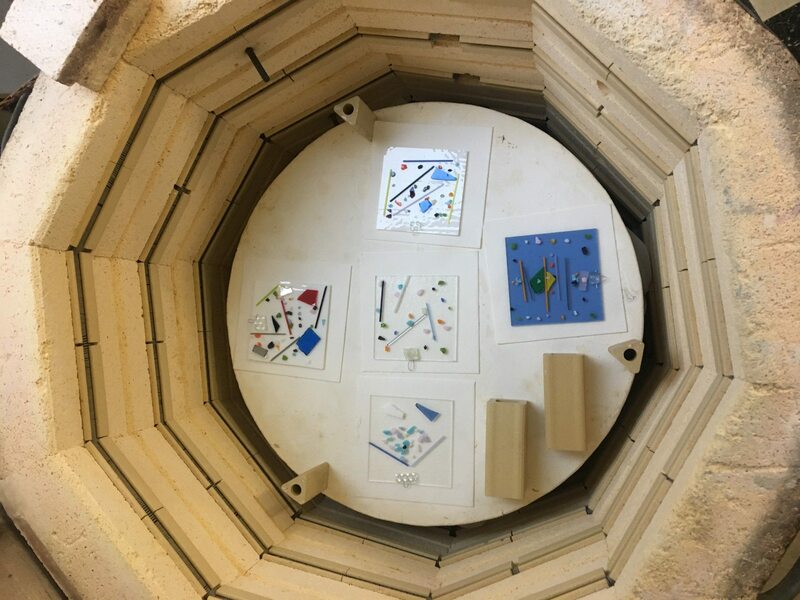 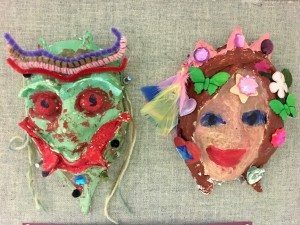 For their final project of the term, 5th Grade students learned about glass, its properties, and the many ways this medium can be sculpted, blown, molded, slumped, and poured. In particular, we studied the fundamentals of glass fusing, the technique used to join glass pieces together by partly melting it at a high temperature. 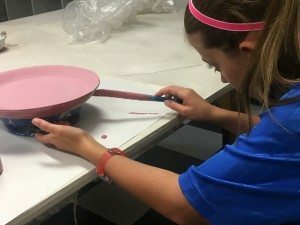 It was exciting to explore this new process, a first for BCD students! 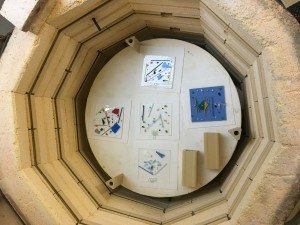 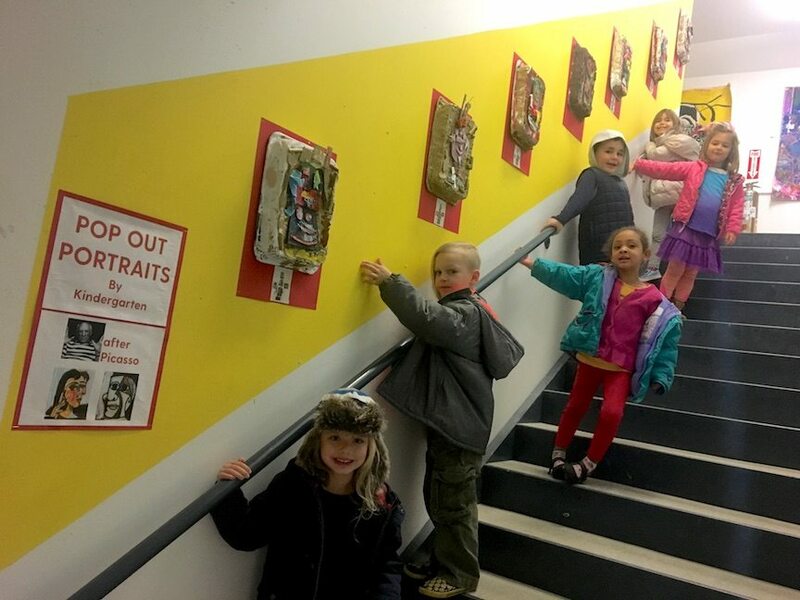 Check out the results of our project below! 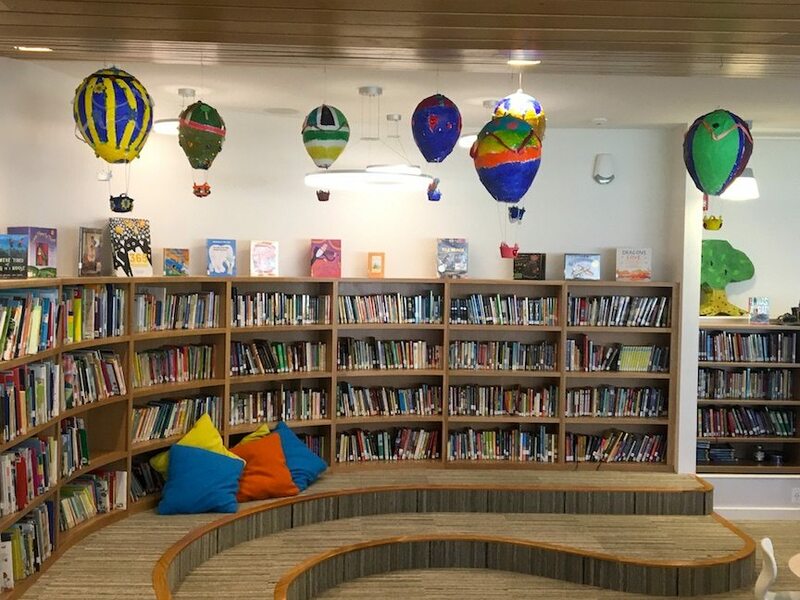 and Floating Hot Air Balloon Sculptures by 4th Grade! 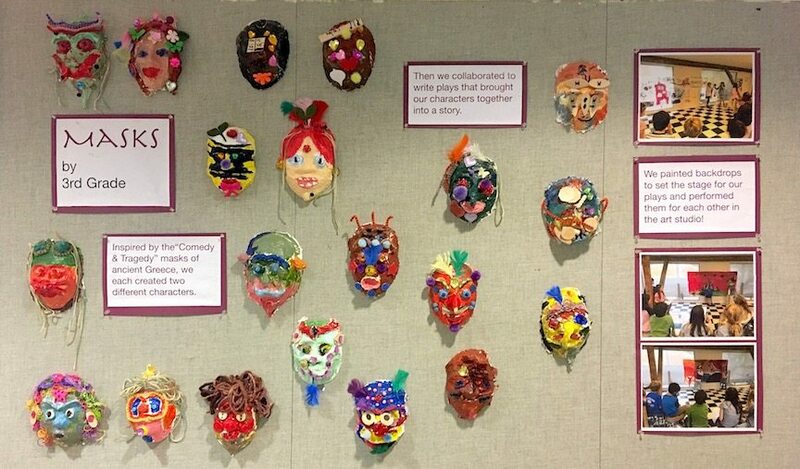 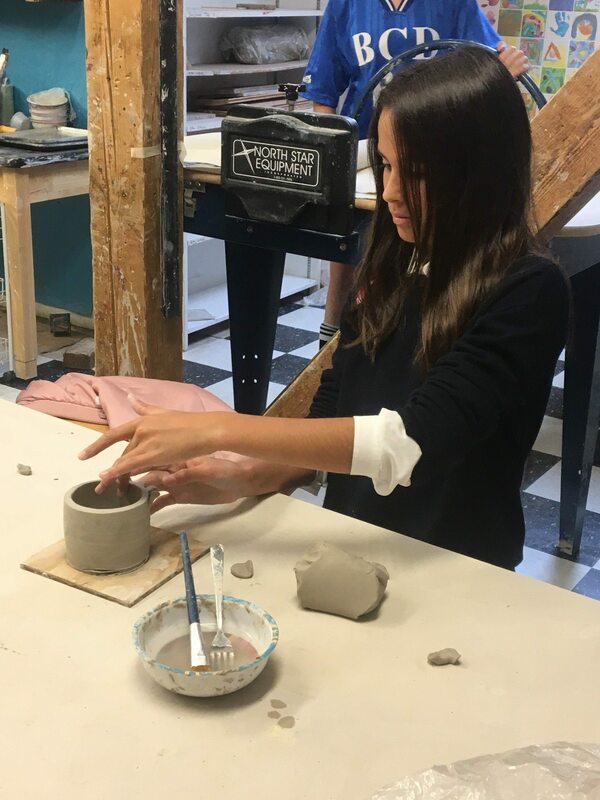 Stay tuned for large-scale sculptures by Grades 5 & 6 which will be on display for Thanksgiving Soup! 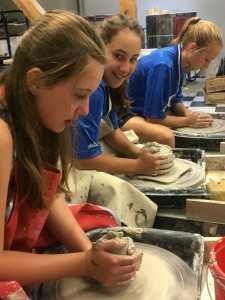 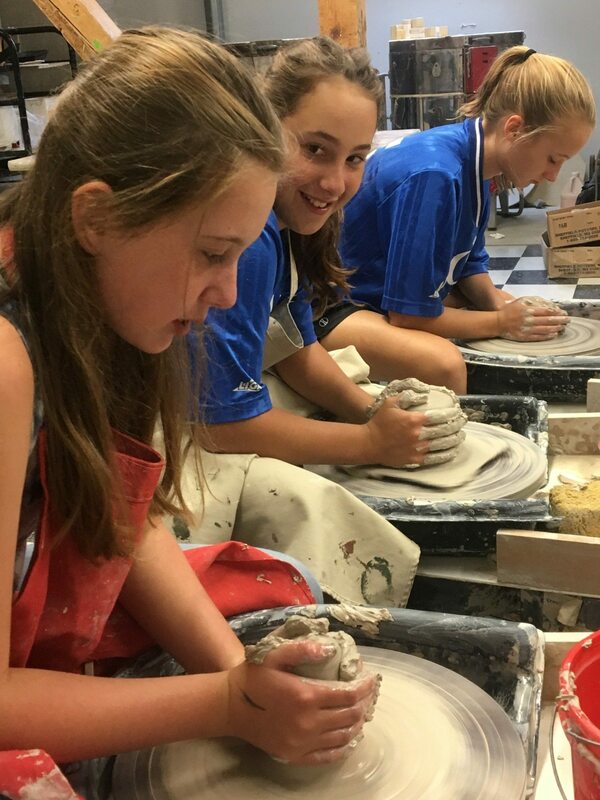 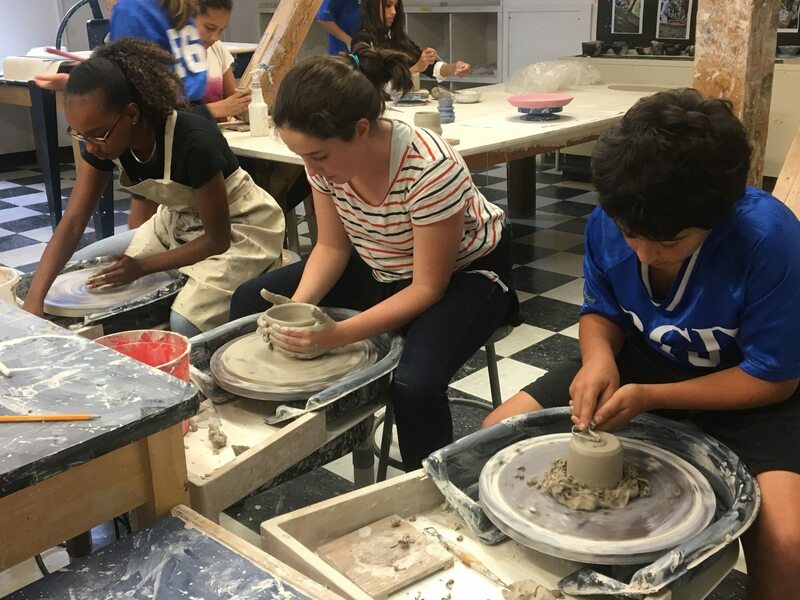 Arts Block students are up to their elbows in clay as they have begun to create works inspired by renown ceramic artists! 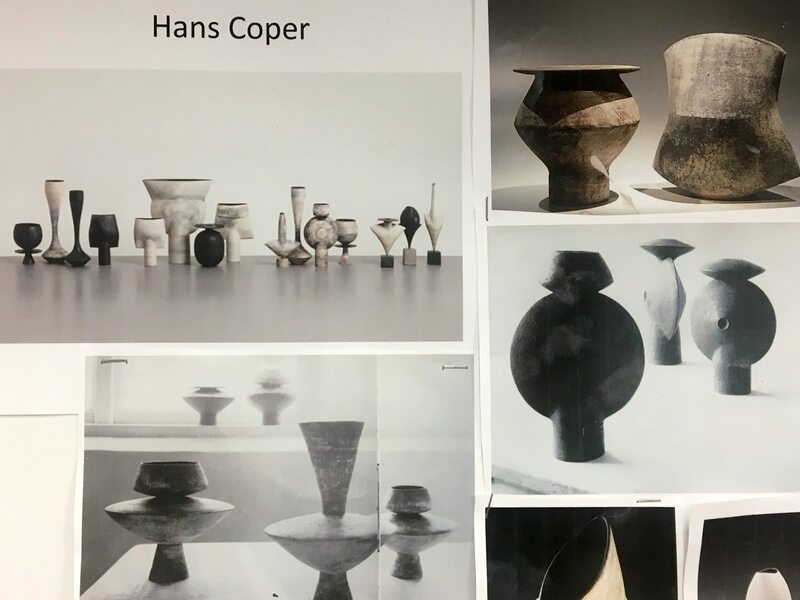 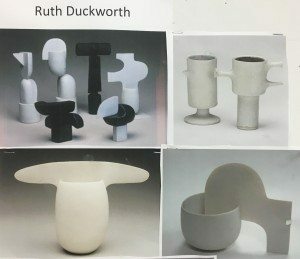 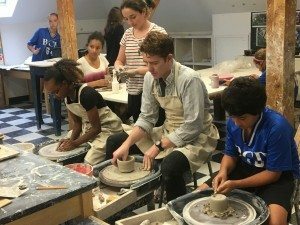 This week, the class is studying German-born British potter Hans Coper and modernist sculptor Ruth Duckworth, creating wheel-thrown pieces in the style of these influential artists.